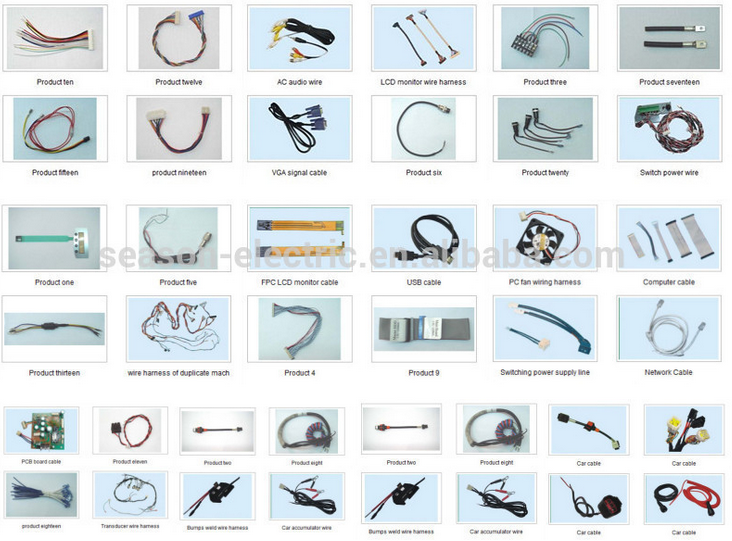 Our company is a professional manufacturer of wire harness with 20 years. 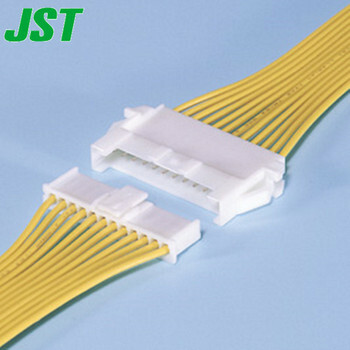 And we’re an agent of JST, Molex and AMP connector in South China region.Founded in 2006, we have grown over the past 20 years to become the preeminent manufacture in our industry. 1. 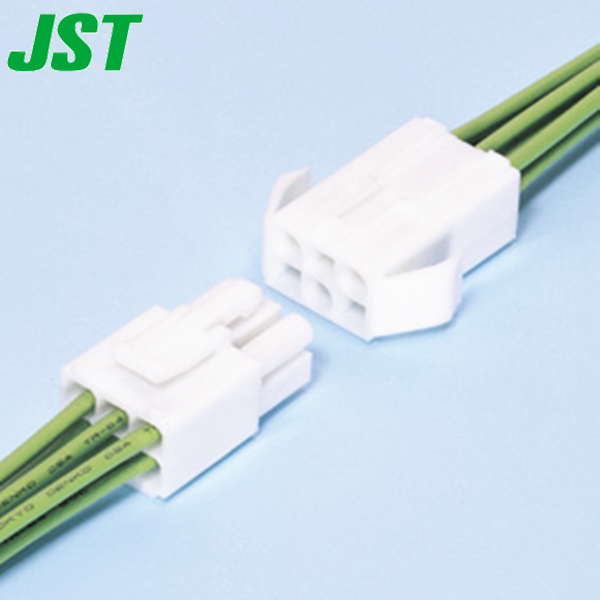 How can I find the JST and Molex product I need? You can find the product by entering your part No. 2. How to order wire harness ? You can inquire from us, we'll provide competitive price , design scheme and drawings, when you confrim all the details information, we'll start to product sample. 3. How I belive your connectors are originals? We can send you 5~10 samples for free, you can see the Molex's and JST's specail mark. 4. How can I do if I only need small quantity? You can contact us, if we have in stock. But the price will be a little higher. 5. Are originals connector more expensive than equivalent? 6. What kind of payment can we choose? 7. Can we customize our own products?